The White House is in talks with Mexico, but that’s not the same as progress on the trilateral trade pact. While U.S. negotiators and southern counterparts are near resolving rules on auto content, Washington and Ottawa remain far apart. Hope for a speedy resolution is misplaced. Mexican Economy Minister Ildefonso Guajardo will visit Washington on Aug. 2 for another round of talks to renegotiate the North American Free Trade Agreement. 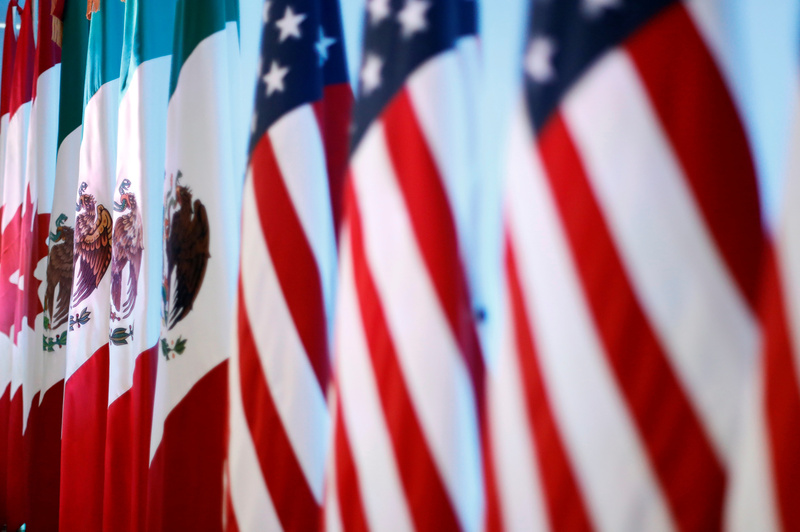 Discussions between the United States and Mexico have accelerated since Andrés Manuel López Obrador was elected the next president of Mexico in July. He will take office on Dec. 1. U.S. Commerce Secretary Wilbur Ross said on July 30 that NAFTA discussions with Mexico were making progress and could be resolved soon. “There’s a pretty good chance that we could be on a pretty rapid track with the Mexican talk,” Ross said at a U.S. Chamber of Commerce event.